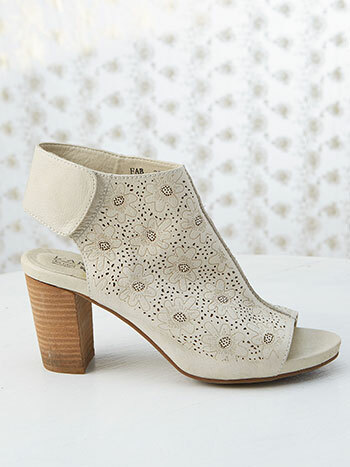 French inspired design, flower embossed and laser-cut sandal on a chunky stacked heel. 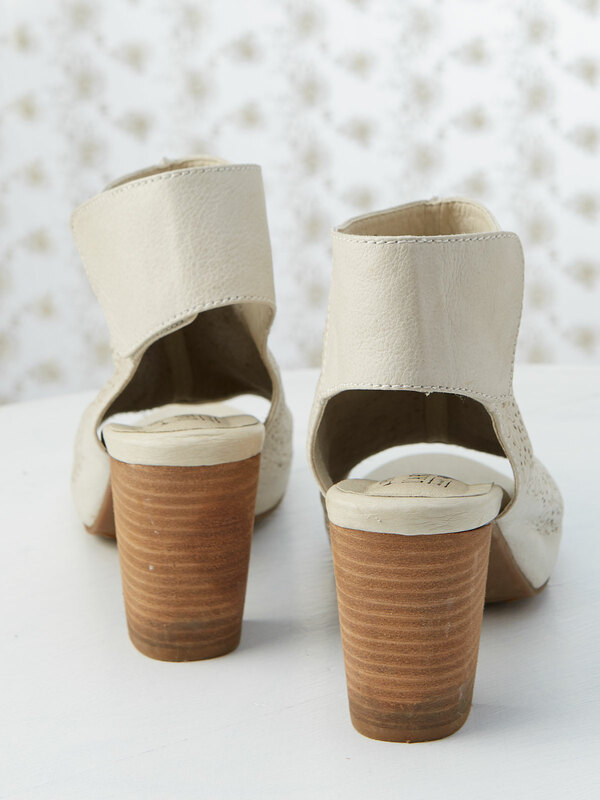 Hand painted leather, contrast stitch detail, stacked heel. I love these shoes! 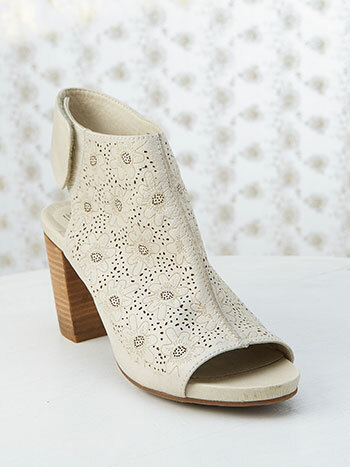 I don't usually wear shoes with this high of a heel, but these are very comfortable. I found them to be true to size. These shoes are beautiful, but run small. 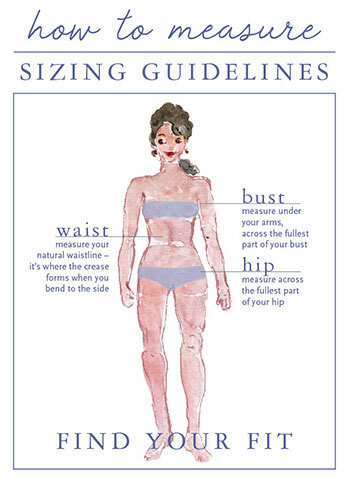 I was disappointed to see my heels slightly overlap the foot bed even though they were my usual correct size. I returned them.